With direct forest access by foot from our hotel gardens, you’re only a hop, skip and a jump away from exploring the New Forest when you stay with us. If however you want to venture a little further afield, there’s plenty more to see and do in the surrounding area too. Here are a few suggestions. 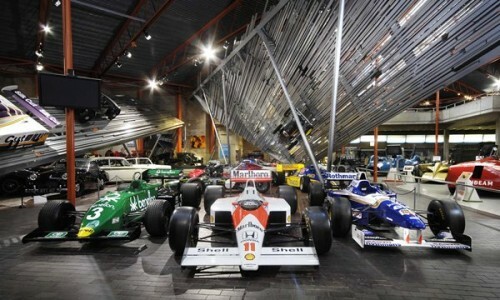 A world famous motor museum, and a must visit attraction for classic car enthusiasts. A visit to Beaulieu is a full day out with the Palace House home of the Montagu family, the historic Beaulieu Abbey, World of Top Gear and James Bond Exhibition all to see and experience. 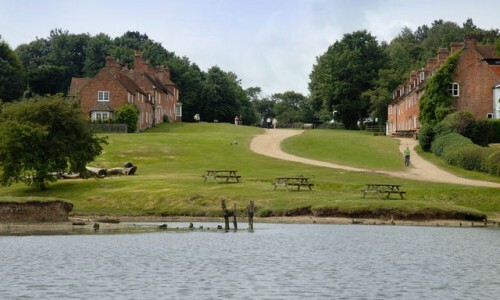 This 18th Century Maritime village, situated on the Beaulieu River, has a stunning marina and plenty of shops, cafes and country pubs to explore in the village. 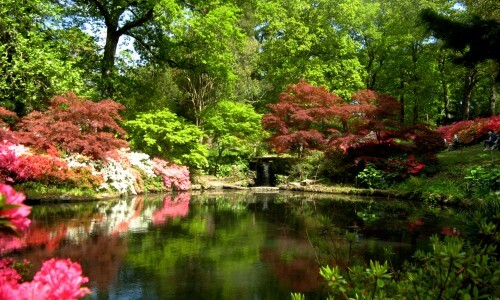 Set in over 200 acres of tended gardens, a visit to Exbury offers the opportunity to see the famous Rothschild collection of Rhododendrons, azaleas, Camellias, rare trees and plants. Together with a relaxing journey on the Exbury Garden steam train. 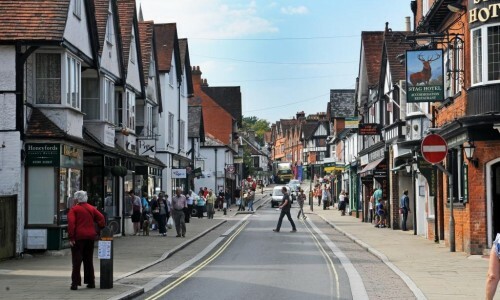 This charming market town is often thought of as the capital of the New Forest. It has an assortment of shops including gifts and antiques, as well as several tearooms and upmarket places to eat. The New Forest museum and visitors centre are also located in the heart of Lyndhurst, where you can discover everything you need to know to help you enjoy your New Forest stay. 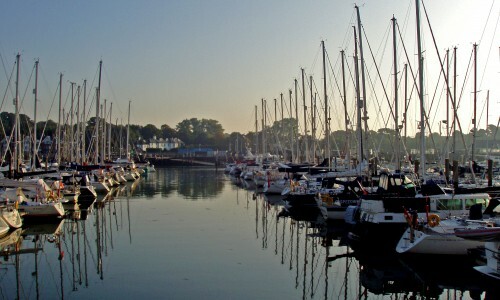 Lymington is situated on the southern tip of the New Forest directly on the Solent. The village has a fascinating history of smuggling and is now a haven for yachting enthusiasts. It offers a picturesque marina and many boutique shops, as well as several specialist sailing clothes retailers. Every Saturday a vibrant market takes place on the high street selling wares from food to antiques. You can also take a short ferry ride from Lymington over to the Isle of Wight (a 30 minute journey time) or cruise the Solent from the Quay. 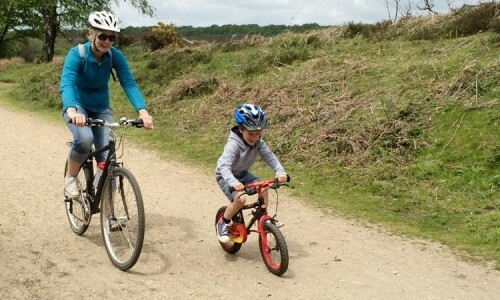 The New Forest offers a range of family days out and dog friendly activities directly within the National Park. 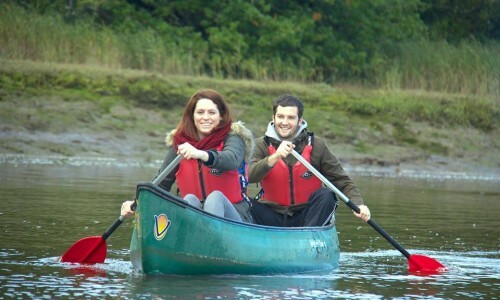 Enjoy a tour canoeing or kayaking along the Beaulieu River, try your hand at Archery, hire a bike and cycle the New Forest trails, or just enjoy a pleasant forest walk with an experienced local guide. At Woodlands Lodge, we have 5 adult bikes available for hire. Perfect if you want to get deep into the heart of the forest, and stop at a country pub or two along the way. 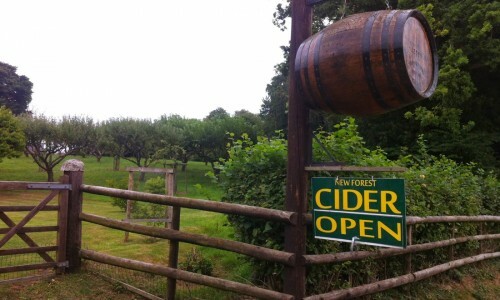 A family small holding in the pretty village of Burley, where the old fashioned craft of cider making has been revived, using apples gathered from traditional cider orchards. 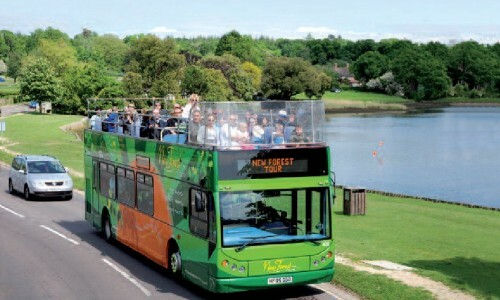 The New Forest Tour offers open top bus rides in and around the National Park. 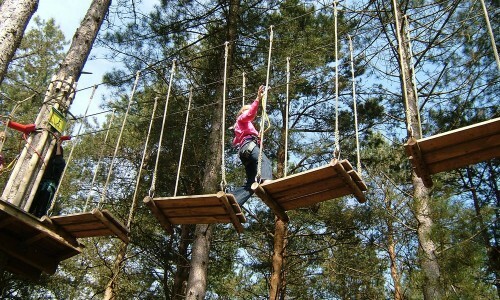 This is a great way to familiarise yourself with the forest and take in some of its main attractions and hidden gems. On your travels you’ll pass through scenic countryside, around the English coast, and visit historic villages on route. The bus operates a hop on hop off service so you can disembark wherever you like and even switch between tours too. Our location just off junction 2 of the M27 means we’re ideally situated to explore some of the south coast’s main port cities, including nearby Southampton and Portsmouth Harbour. If you have a strong interest in maritime history these two destinations offer much to be admired and enjoyed. Southampton is the largest City within Hampshire and the closest in proximity to the New Forest National Park. It has an international airport and international passenger cruise terminal so it frequently welcomes both national and transatlantic visitors. At just a 15 drive away from Woodlands Lodge Southampton is a great city to visit while in the vicinity. 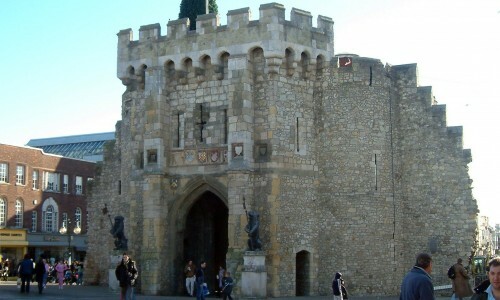 Its surviving medieval walls are some of the finest in Britain, and the city also offers fantastic shopping at its Westquay shopping centre and adjacent retail park. Together with art galleries, theatres and museums in its cultural quarter and a vibrant array of restaurants throughout the town and in its newly launched Watermark development. 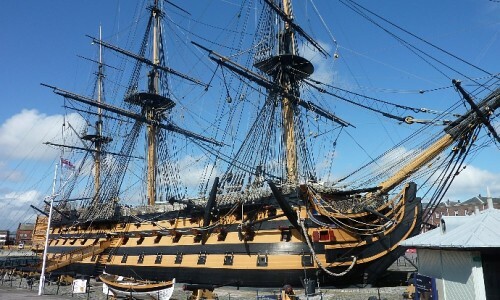 Home to HMS Victory, HMS Warrior 1860, the magnificent Mary Rose Museum and National Museum of the Royal Navy, Portsmouth is rich in maritime history and a fabulous day out for all the family. Many of the historic ships are accessible so visitors can get a true sense of what life was like on board. While the Mary Rose museum, which reopened to the public in 2016, offers the chance to see this historic Tudor ship up close on three viewing platforms. In addition to its maritime attractions Portsmouth is also home to shopping and restaurants at Gunwharf Quays and the Spinnaker tower. 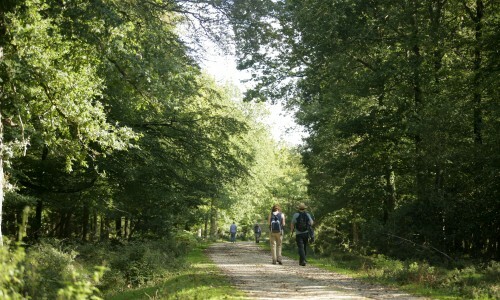 From the hotel grounds it’s just a short walk through our gardens to access The New Forest. There are maps available at reception for some of our suggested trails, which are all friendly for dogs too. Or we can arrange for an experienced guide to accompany you and help you to discover a side of The New Forest you may never find on your own. The coast and inland waterways are only 20 minutes drive away from Woodlands Lodge. So if you’re heading down South especially for sailing, windsurfing and canoeing, our New Forest hotel provides the perfect place to base yourself. 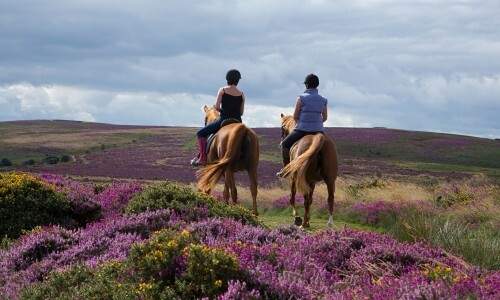 Horseback riding is by far one of the best ways to experience The New Forest’s natural beauty. We have links to a number of local riding schools in the forest and will be happy to assist you with the necessary reservations. The New Forest Golf Club is one of the oldest in Hampshire, as well as one of the most scenic. 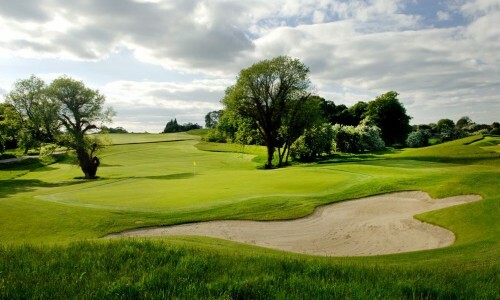 Located just outside Lyndhurst The Club is the perfect course for a New Forest golfing enthusiast. 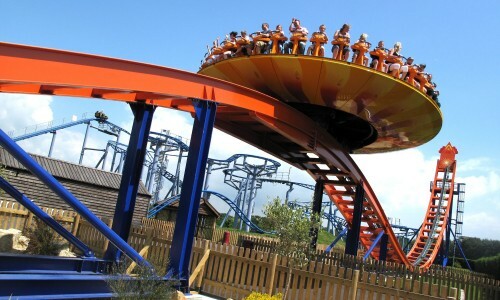 A family centric theme park, with over 50 rides and attractions, including the very popular Peppa Pig World. Paultons Park draws in visitors from far and wide. This beautiful natural wildlife park is set within 25 acres of stunning woodland within the National Park. 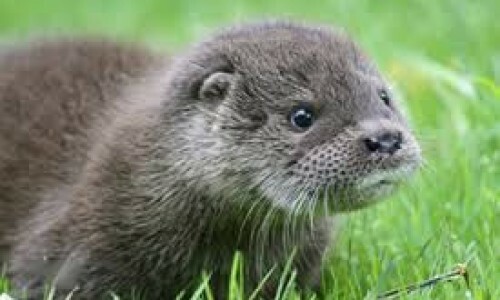 Where visitors can observe otters, owls and other woodland wildlife in their natural habitat. 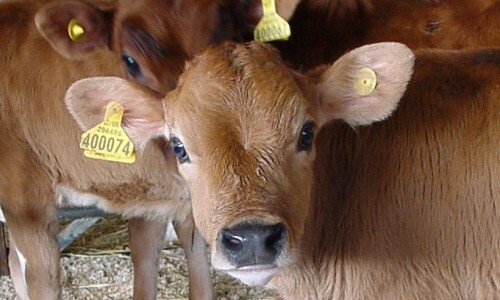 A great family day out by all counts, Longdown Activity Farm lets visitors get up close to its animals, even allowing feeding and cuddling of some of the farm’s friendly residents. As well as animals to see and working farmyard buildings to explore, Longdown also offers indoor and outdoor soft play areas.